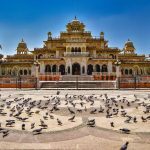 Golden Triangle Tour in India, world’s 7th largest nation has much to offer in this vast country a melting pot of all religions from Hindu, Islam, Jain, Sikh, Christens, and Buddhist. 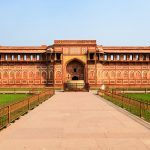 Our trip in India leads you to fabulous exotic destinations with a tour of famous old Delhi areas steeped with ancient history and cultures this trip in India includes a tour of world famous and beautiful Taj Mahal one of the seventh wonders located in historical Agra city near from Delhi. 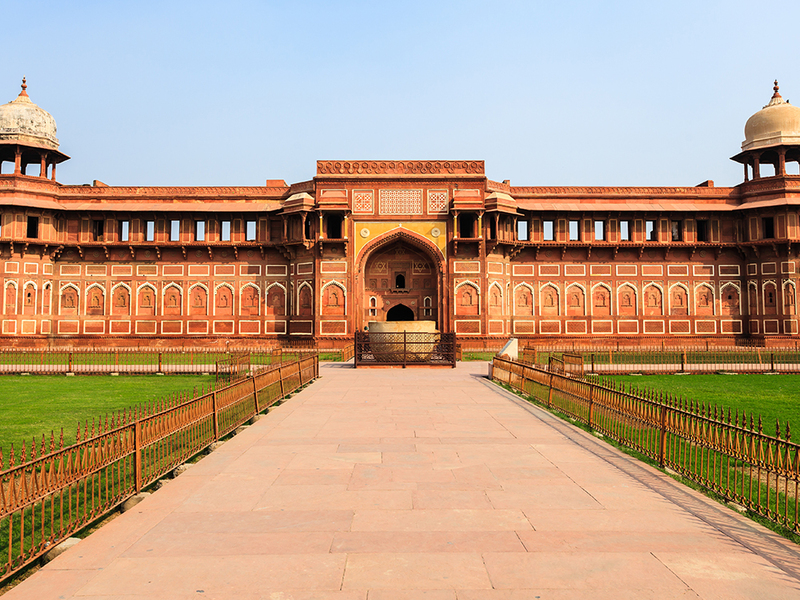 All trips include arrival and departure point in Delhi which is the most accessible port for a tour in India. 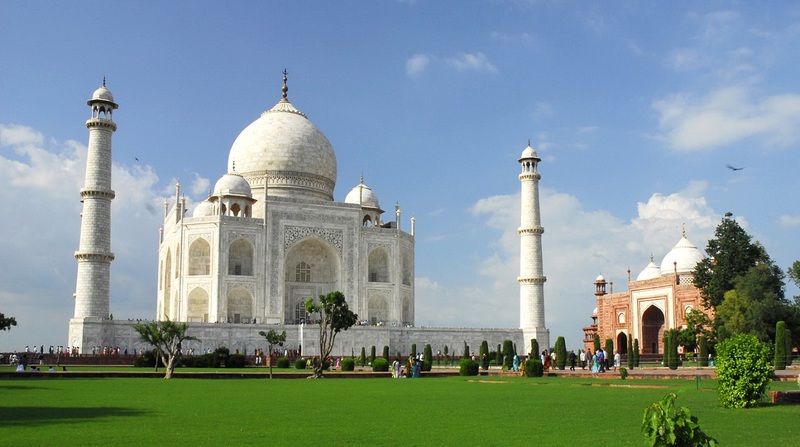 Golden Triangle Tour covers from camel ride in Jaipur Rajasthan with historical tour of ancient palaces and monuments with impressive tour around Delhi it’s old Mogul sites Red Fort, Qutab Minar and extending Agra where the world famous Taj Mahal is located exploring its old historical places, concluding this memorable and fascinating holiday back in Delhi for your international flight homeward bound or to next port of call after an enjoyable time in Incredible India. Airport and hotel pick-up and drop-off by private vehicles. Accommodation in tourist standard Hotel with bed and breakfast in Delhi / Agra and Jaipur. Domestic air and train tickets. Medical kit bag (Carried by the tour leader). All National Park Entrance Permit and entrance fees with expert guides. Government licensed holder English speaking guide. Government Taxes, official expenses, and all necessary paper works. Farewell dinner in Delhi with traditional Indian cultural show. Local staffs insurance, medicine, food, wages. All kind of transportation as per the itinerary. 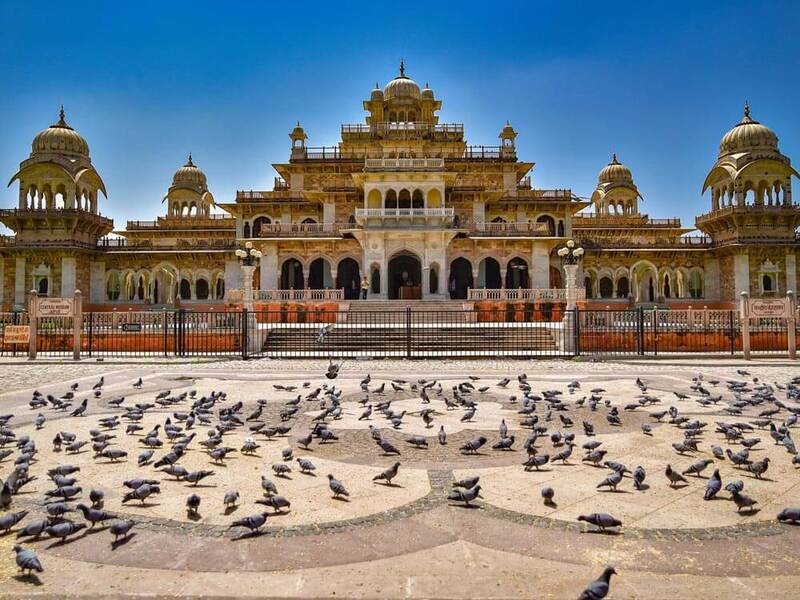 Guided city tour in Delhi and Jaipur by private tourist vehicle. Indian Visa entry fee (Tourist Visa with Multiple Entries for 30 days can be obtained by paying the US $ or equivalent foreign currency. Similarly, Tourist Visa with Multiple Entries for 90 days can be obtained by paying the US $ 100. Please bring 2 copies of passport size photos). Tips for guide and hotel staffs including drivers.